Alan has jumped to Grand Prix level himself, winning the Horse of the Year show Puissance in 1986 on “Rebound”. 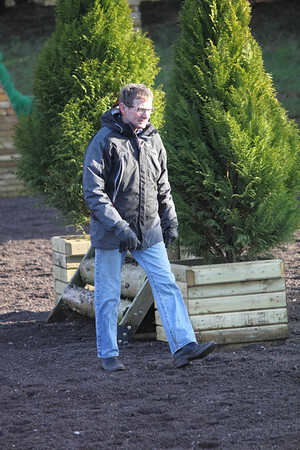 He is also a well known trainer, has trained the British Pony Team to win gold medals in European Team & Individual events, and was the British Show Jumping Association (BSJA) Coach of the year 2011 – so a unique opportunity for ECCTG members! Michael first came into the horsey limelight with his four star debut at Burghley aged just 21 in 2000, and his debut at Badminton Horse Trials in 2002 aged 23! He has also competed at various other well known events such as Blenheim, Chatsworth, Blair Castle & Bramham. 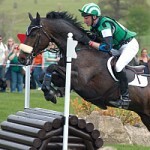 His highest achievement so far is coming 21st at Badminton Horse Trials in 2002 aboard his horse “Perks of the Job”. 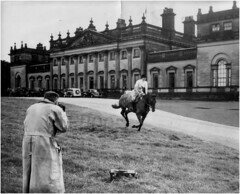 Winner of Badminton Horse Trials in 1954 and the first female rider to do so, on her home bred horse Bambi V. Bambi’s heritage still lives on through her great grandson, Gemsbok who is owned by Margaret. 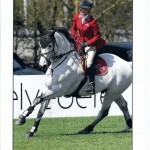 Margaret is also known as an exceptional dressage judge, and has judged up to **** level, so she really knows her stuff! Corinne has always loved horses, and started riding at 7, being taken to Oakhanger by her Granddad for riding lessons until she eventually got her own horse. She enjoyed early success, qualifying for the British Riding Club Championships at Hickstead and coming 6th, when she was only 11. Corinne has competed in several different countries including Italy, France, Canada and Germany. One of her most successful achievements was being named as “Leading Lady Rider” in the Best of Toscana Tour Final, in 2010. 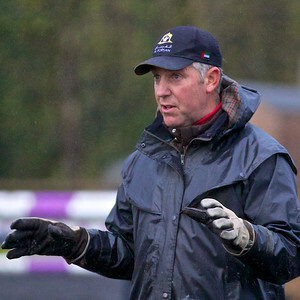 John is a well known four star event rider and British Eventing trainer, who has competed at events such as Blenheim, Bramham, Punchestown and Chatsworth, as well as Badminton and Burghley many times. One of his greatest achievements was coming 24th at Badminton Horse Trials in 2004, aboard “Shillelagh Gold”.